ZY Optics released the Mitakon Speedmaster 50mm f/0.95 III for Canon RF, Nikon Z and Sony FE mounts. Only for today (3/18/19) B&H Photo has the Rokinon 50mm T1.5 AS UMC Cine DS lens (Canon EF mount) on sale at $369. Compare at $549. Free shipping. Other mount options also discounted. 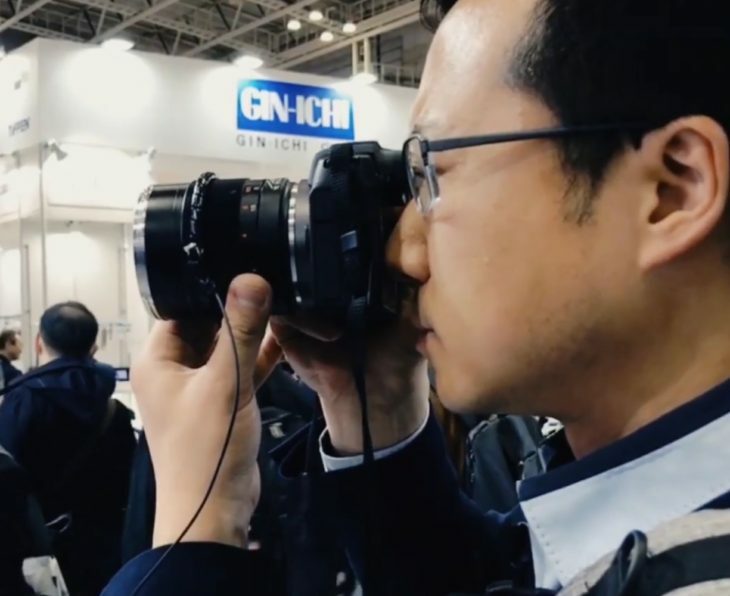 The upcoming Zhongyi 50mm f/0.95 lens for Canon RF mount (EOS R system) in on display at CP+ 2019 (source). Meike announced a 50mm f/1.7 manual focus lens for Canon EOS R and Nikon Z systems. 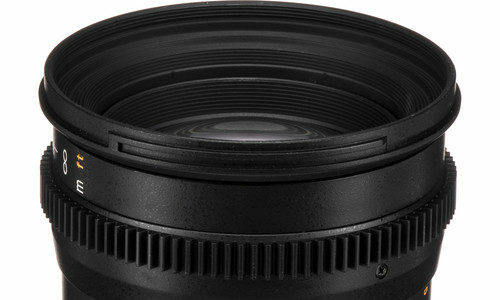 The Meike 50mm f/1.7 has a minimum focusing distance of 0.5m and is comprised of 6 elements in 5 groups. Meike lenses are sold on Amazon. The folks at Mirrorless Comparisons compared the new Canon RF 50mm f/1.2L lens for the EOS R system with the Canon EF 50mm f/1.2L and Sigma 50mm f/1.4 Art lenses. Needless to say it again, likely, but Canon made a highly regarded optical masterpiece with the RF 50mm f/1.2L. A lens that has a serious price but might even been underpriced for what it delivers. It’ impressing to see how weak the EF 50mm f/1.2L performance is when compared to the RF 50mm f/1.2L (and also to the Sigma). 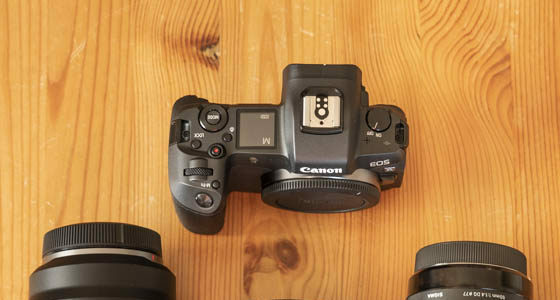 The image below tells a long story about the optical performance of the RF 50mm f/1.2L. At f/1.8 the RF 50mm f/1.2L s already tack sharp. […] it should be quite clear which of the three 50mm primes reigns supreme. With its extraordinary sharpness across the frame at all apertures and beautiful bokeh, the new Canon RF 50mm 1.2 is the kind of lens for which portrait or wedding photographers would literally switch camera systems. […] A good example is the Sigma 50mm 1.4 Art, which is a third of the price of the RF lens. Although it is 1/3 of a stop slower and doesn’t offer quite the same level of edge-to-edge sharpness, it can still produce very satisfying results even at the fastest apertures. 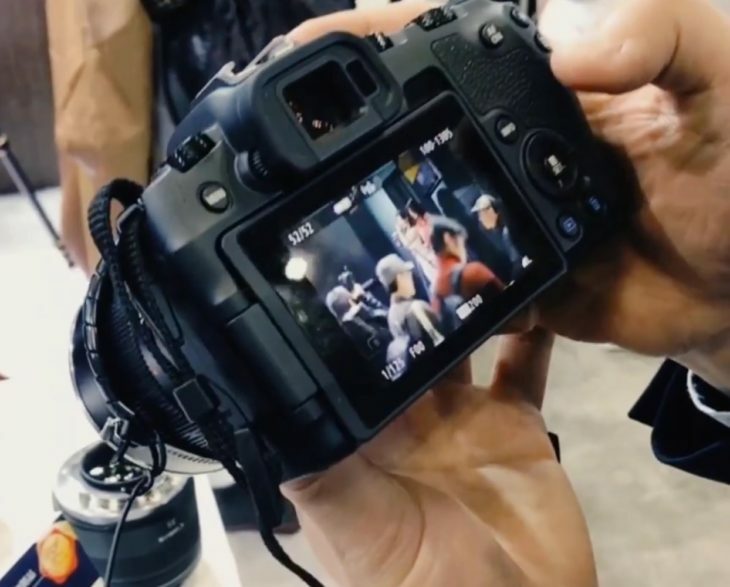 Personally I believe the RF lens only makes sense if you feel you’ll get a significant “return” on the investment, be that the intangible satisfaction with the images you create (an emotional return) or the money you make as a result of professional work (a tangible financial return). Otherwise you might as well go with something less expensive and use your remaining budget to invest in additional equipment. Mirrorless Comparison’s review comes with a lot of optical tests and sample photos, and you’ll see that the RF 50mm f/1.2L beats the other lenses in all tests. Except for the price. 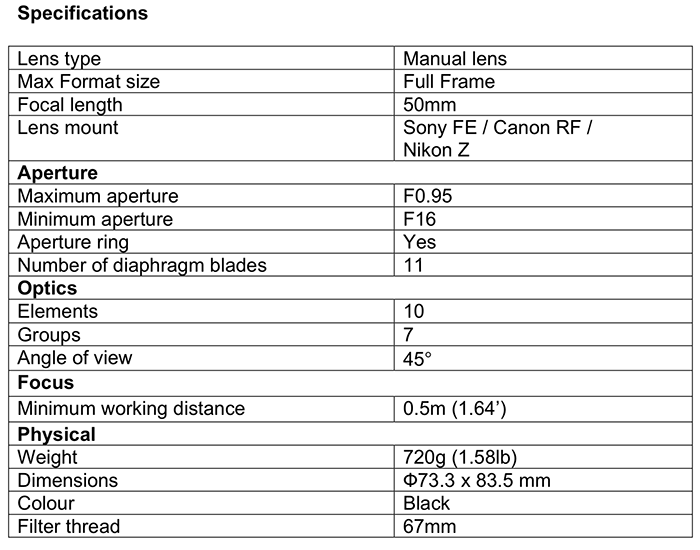 More information, reviews and more about the RF 50mm f/1.2L is listed here.